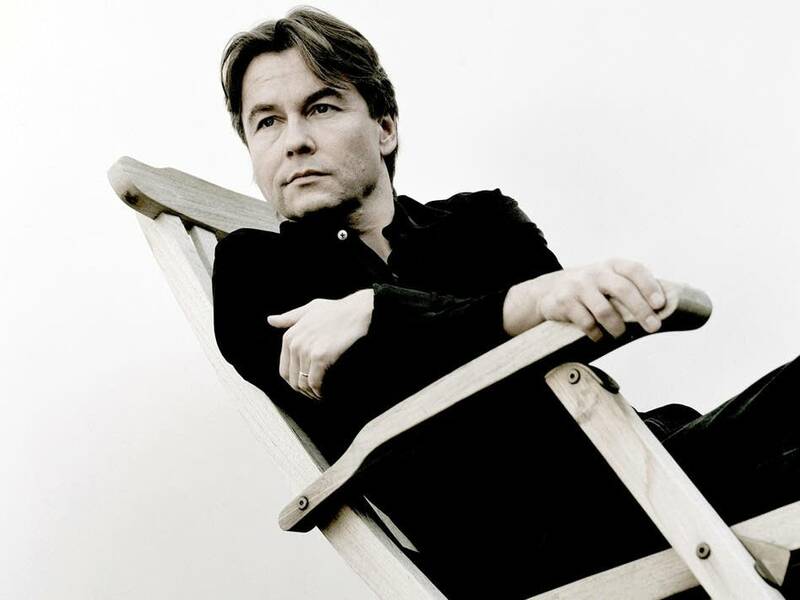 The Philharmonia, a British orchestra led by Finnish conductor Esa-Pekka Salonen just released an app for iPad called "The Orchestra". 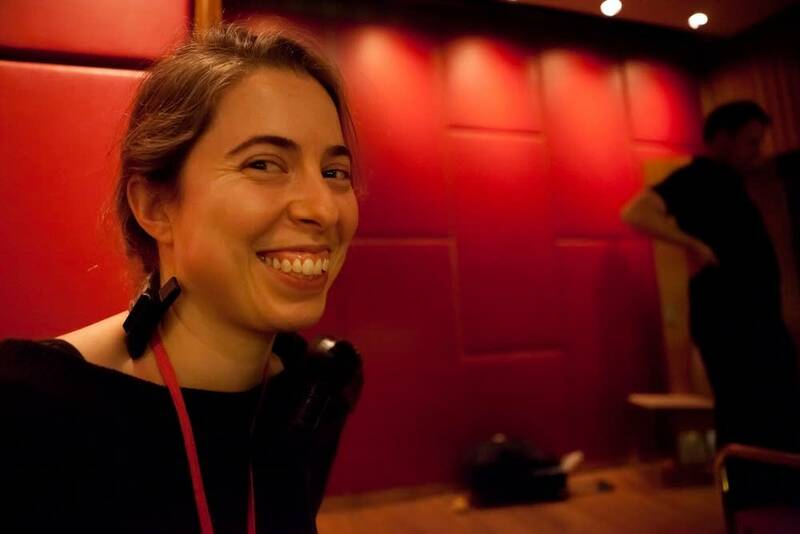 On today's episode of Top Score, I speak with Marina Vidor, the digital producer for the Philharmonia. Take a tour of our new The Orchestra for iPad app from Touch Press on Vimeo. "The Orchestra" allows users to follow along with excerpts of music by Haydn, Berlioz, Beethoven, Debussy and more, including Salonen's own Violin Concerto, performed by violinist Leila Josefowicz. You can listen to commentary by members of the Philharmonia, and there's commentary by Salonen and Josefowicz. The score is presented in three ways: a traditional score, a curated score and a graphic score. The curated score highlights important lines in the music, much like what a conductor would view as he or she leads the ensemble. The graphic score is available for users who don't read music. The instruments of the orchestra are presented by the musicians themselves, with 360-degree photography allowing users to observe each nook and cranny of a player's instrument. One of the most fascinating features is the Beat Map. The Beat Map offers a bird's-eye view of the ensemble, with players represented by dots that are color-coded to each section. As you highlight a section, you can hear it more clearly, and watch the dots bounce in time to the music. The Philharmonia has a deep catalog of videos. You can get caught up here. And you can stay up to date on Top Score by subscribing to the podcast on iTunes. Emily Reese is on-air host for Classical Minnesota Public Radio.